Due to the financial nature of these sensitive documents, it is important to have a process in place that ensures invoices are secure and cannot be altered. Like any document, digital versions can be modified and it can sometimes be difficult to determine if a document is genuine. 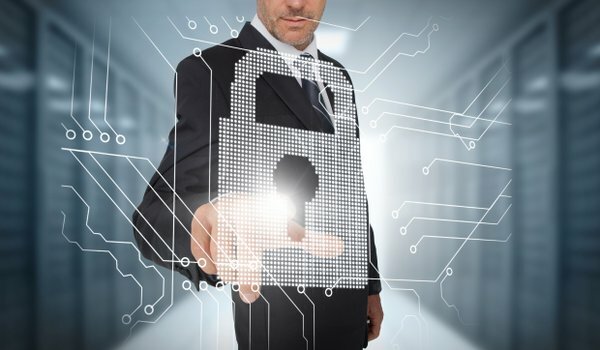 Protecting documents with electronic seal (eSeal) provides proof of identity and locks the document to prevent further changes. 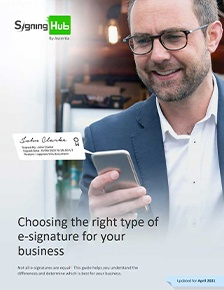 Meet the needs of the EU VAT Directive using Qualified Electronic Signatures to ensure signature acceptability within the EU. This ensures that documents are secure and when a recipient receives an invoice they can easily confirm its authenticity by independently verifying it. With SigningHub there is also the additional benefit of the automated bulk signing feature, allowing users to digitally sign multiple documents in one go, saving time in opening each document and signing them individually. This is useful for finance departments who send hundreds of invoices, payroll, POs, monthly expenses and many other documents a week. Find out more about protecting your invoices here.